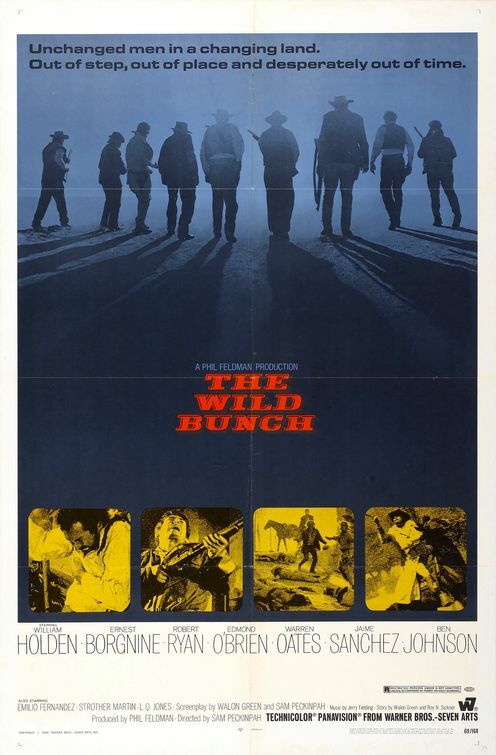 For our second ‘For Shame’ movie we are doing a 180 degree turn from our last pick in choosing Sam Peckinpah’s violent western ‘The Wild Bunch’. For both good and bad this movie feels like a transitional one, from the westerns of old to the more frenetic movies the 70’s brought us. We certainly had some issues with the film, but it was fun to watch and discuss it here.